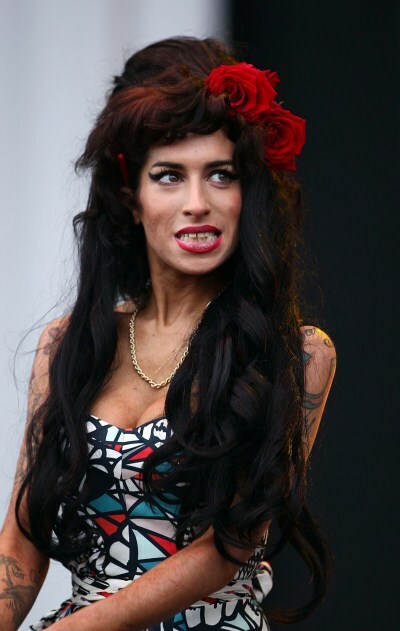 Amy Winehouse lost her life to alcohol and drug abuse but her emotional bond with her mom, Janis Winehouse, was strong enough to prevent Amy from doing any boozing around her. Poor Amy was found dead at her London home in July – and a coroner’s inquest found that she was five times over the drink-drive limit when she died. Sources say she had been on a multi-day drinking binge leading up to her death. Amy knew well that she had a problem with alcohol – but out of respect and love for her mother she wouldn’t drink in her presence. I think Amy’s mom has it wrong here – a person who resorts to severe substance abuse over an extended period is self-medicating – and that mean they are suffering very much. I don’t buy the peaceful death theory although I understand why Janis needs to believe in it.